For Great Prices on Tyres in East Kilbride Enter Your Registration Number or Tyre Size Below and Click Search. East Kilbride Autocare supply and fit budget tyres and performance tyres for all makes and models of cars and light commercial vehicles. We also supply and fit 4×4 tyres, SUV tyres, winter tyres and high performance tyres. Our fast fit, tyre fitting centre stocks a great selection of tyres to suit the pockets of all motorists, from budget tyres to premium brands including Bridgestone, Continental, Dunlop, Goodyear, Michelin and Pirelli etc. 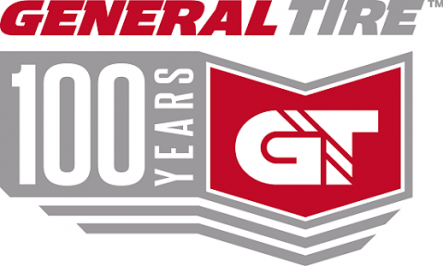 We are also an authorised dealer for General Tire who have been providing quality tyres to meet the needs of every motorist for over 100 years. Our tyre fitters will happily provide you with professional and impartial advice on the best tyres to suit your individual driving style and budget. Our tyre prices are extremely competitive and include fitting, wheel balancing, new valves and the disposal of your old tyres. To ensure you get the best out of your new tyres we also provide wheel alignment and tracking services.